Being one of the North East’s only Grade I Listed Building, Acklam hall really is one of the most exclusive venue for your special occasions and events in Middlesbrough. 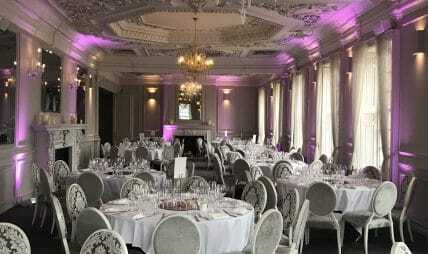 Over three centuries old, this exquisitely restored venue is truly unique and the perfect place to host your North East Events. You can view our brochure here. Acklam Hall, is known for being one of the finest event venues in the Middlesbrough, which is perfect for any celebration or special occasion. From birthdays to engagements, anniversaries to christenings; whatever the occasion we are the perfect event venue. What could be more perfect than enjoying your celebration in such beautiful surroundings, including exquisite architecture and superb garden views. 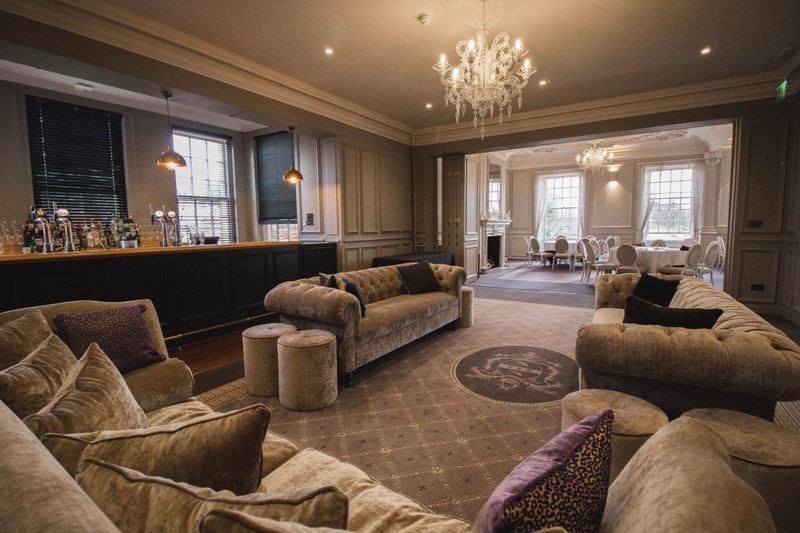 Acklam Hall is the perfect setting for your special occasions in Middlesbrough, whether it’s an intimate dinner party or a big birthday bash, our team of event planners will ensure that everything goes to plan. Conveniently situated just outside of the central Middlesbrough area, Acklam Hall is the perfect event venue for any occasion. 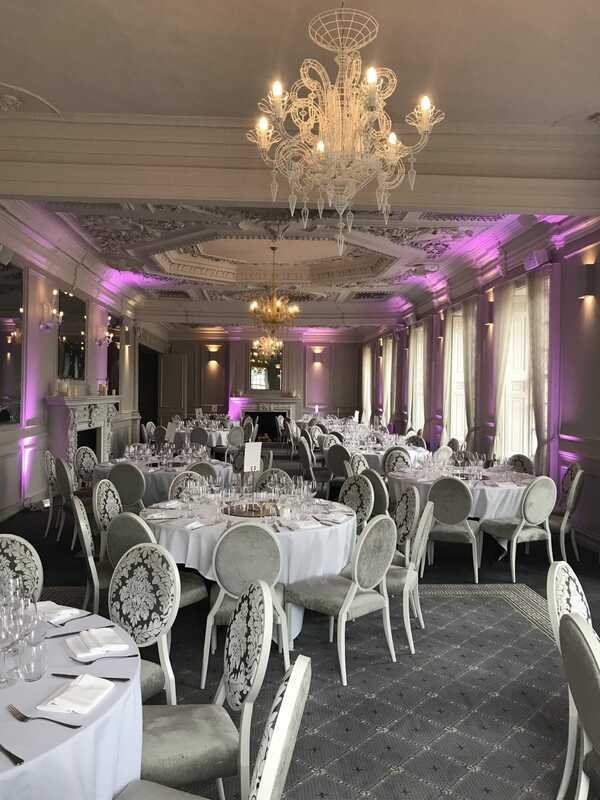 With mouth watering menus, to elegant and enchanting event spaces, the team at Acklam Hall will help you plan a flawless, fabulous and truly unforgettable soirée. 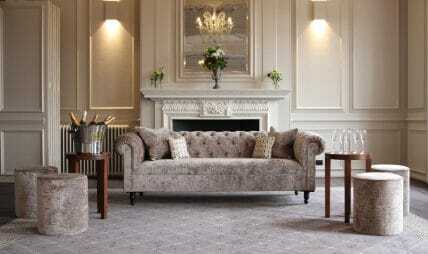 Based in Middlesbrough, Acklam Hall offers the perfect venue for any type of corporate event. From Christmas parties to annual events, we can host any type of corporate event. Our large rooms can cater for a number of guests and we'll tailor a package to suit your requirements. For more information, click here . We all reach an age, where we deserve to celebrate a birthday in style. Book Acklam Hall and we'll make you feel special on your birthday celebration. We can host any type of special occasion, from renewal of vows to charity events and so much more. 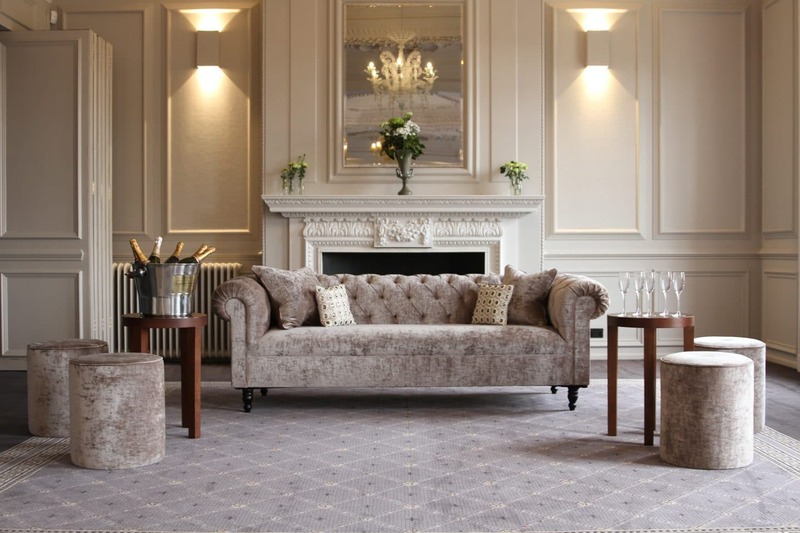 Our tailor-made celebration service means that the Acklam Hall team can work closely with you; ensuring all of the small details are accounted for and your event runs smoothly. 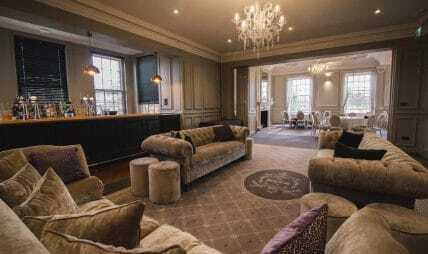 From the finest dining to our brilliant event spaces and rooms, you are guaranteed luxury when you choose Acklam Hall for event hire in Middlesbrough.